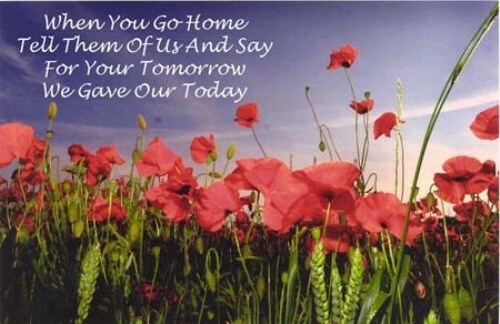 The important symbol in Remembrance Day is the poppies. The people wore these poppies in the last Friday of October until 11 November. The poppies will be worn by the people when they want to commemorate other battles or wars. People also organize the poppy campaign to raise the donation. It will be used to help the veterans. 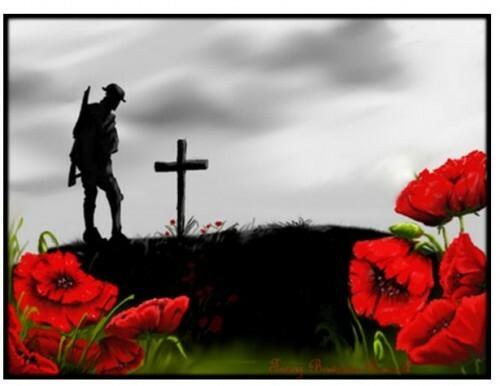 When people saw the red flowers growing on the grave of the soldiers, they began to wear the poppies. The Remembrance Day is broadcasted nationally. It takes place at National War Memorial in Ottawa. The leader of the ceremony is the Governor General. All mothers whose daughters or sons died during the wars or battles were awarded with National Silver Cross Mother. The base of the National War Memorial will be decorated with a wreath by the Royal Canadian Legion. Get facts about Mother Day here. 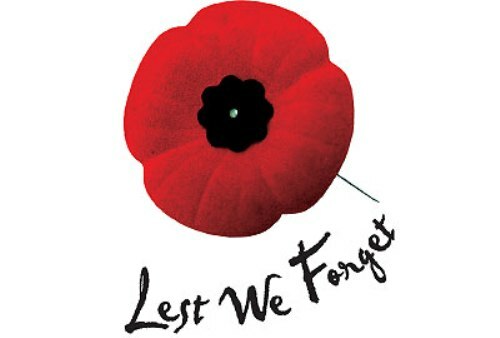 In most Canadian provinces, the Remembrance Day is called as the statutory holiday. However, the provinces such as Manitoba, Nova Scotia, Quebec and Ontario are the exception. 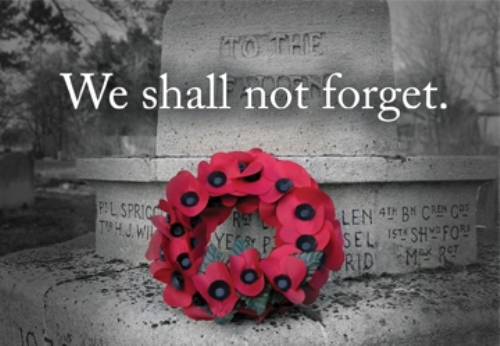 A moment of silence will be held during the Remembrance Day. It takes place at 11 am on the 11th day of 11th month. There were many Canadian armies who took part in various battles and wars in the world such as the World War I and II, the South African War, The Korean War, the Afghanistan war and Arab-Israeli conflict in 1974. Because of the coincidence of Thanksgiving Day and Remembrance Day, people began to move the Thanksgiving Day in different day in 1931. Check out Memorial Day facts here. In Flanders Fields was a famous poem. John McCrae was the Canadian who wrote the poem. In many ceremonies services, the poem was recited. 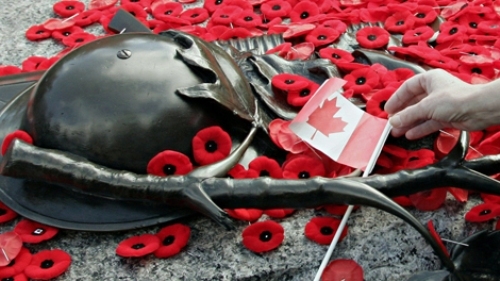 Are you fascinated with facts about remembrance day?